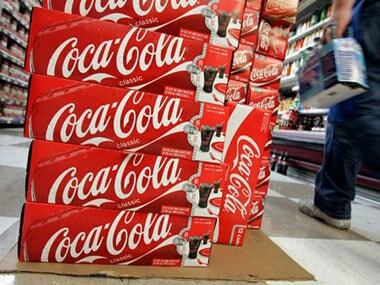 On the global level, Coca-Cola Co topped Wall Street estimates for quarterly sales and profit on 26 July, as more consumers bought its healthier soda options such as Zero Sugar and new flavours of Diet Coke. 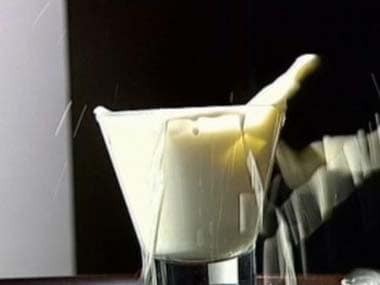 Lactose insensitivity is a very common reason for digestive problems, here is what you can do. 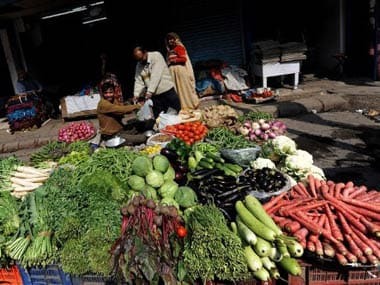 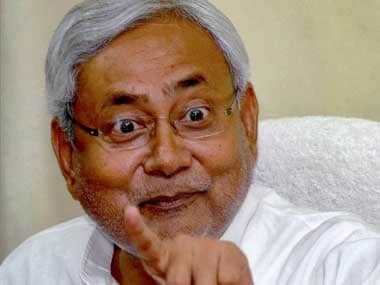 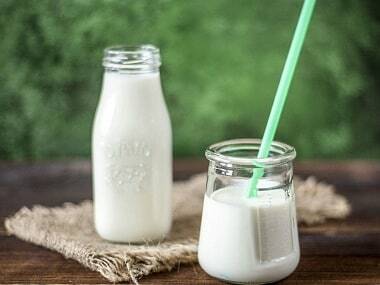 If Bihar chief minister Nitish Kumar has his way, thousands of liquor shops in Bihar may soon be selling healthy dairy products as his government gradually enforces prohibition.